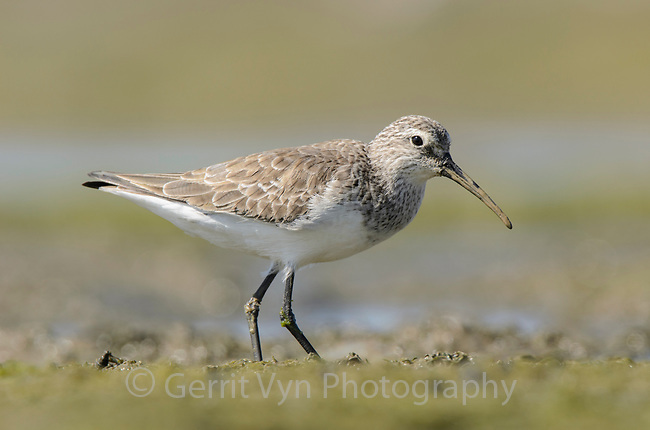 Curlew Sandpiper (Calidris ferruginea) in basic plumage. Rakhine State, Myanmar. January.